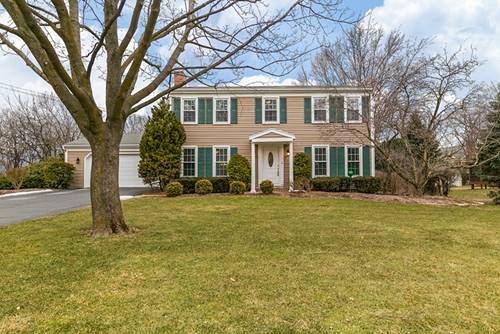 Entertaining will be a delight in this tastefully remodeled, spacious home! 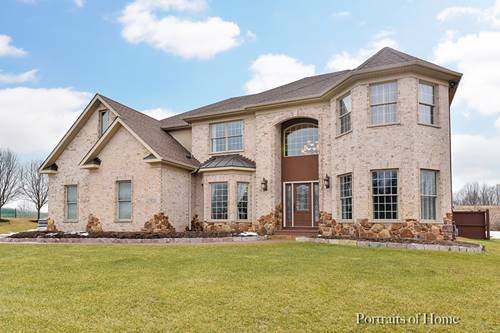 Flowing floor plan lends itself to the bright new kitchen w/42" slow close cabinets, granite & SS, open to casual dining area w/bay window & 1st floor family room w/stunning stone faced wb fireplace & large slider to concrete patio. New gleaming oak hardwood runs seamlessly throughout entire 1st floor, including formal LR & DR for all your special gatherings. All new baths and 1st floor laundry W&D. 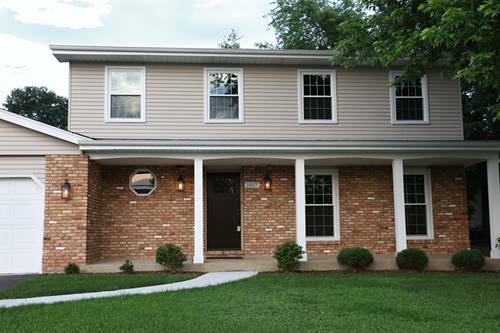 New finished basement equipped with wine bar, family/rec room, bath & bedroom/office. Tons of walk-in closets & ample storage space. New 1" city water service, furnace, a/c, water heater, ejection pump, sump pump, roof, windows, asphalt, walkway, the list goes on! 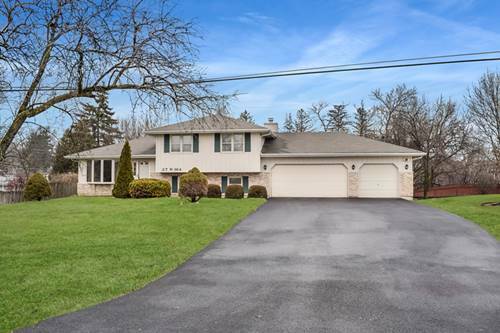 Oversized lot with mature trees. 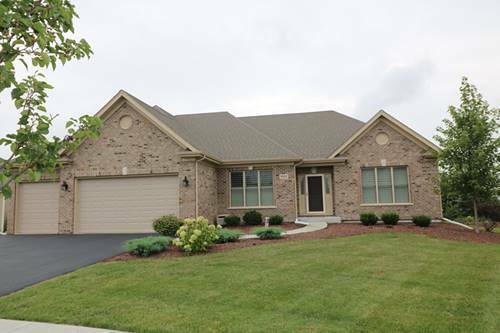 Minutes to the Prairie Path, Herrick Lake Forest Prsrve & Arrowhead Golf Club. Acclaimed Dist 200 schools. All permits approved. Fully annexed. 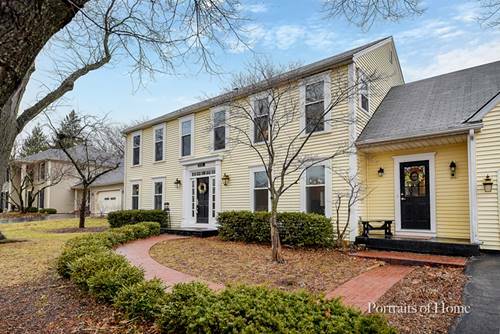 This home will impress the moment you walk through the gorgeous front door! 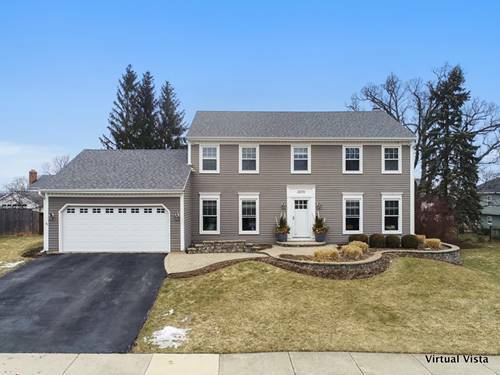 For more information about 1937 S Wiesbrook, Wheaton, IL 60189 contact Urban Real Estate.